Normal posting will resume in a couple of days. Isn't it a shame we don't travel in such a glamorous way anymore? 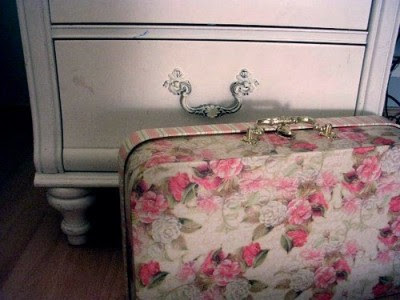 I wouldn't mind all that much to carry around this uncomfortable suitcase only to enjoy its prettiness... Eye-candy.